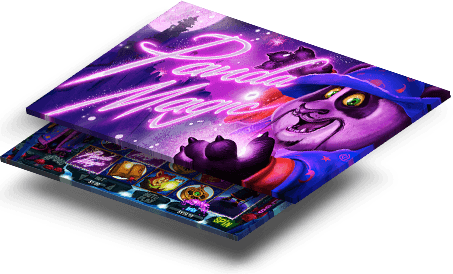 Experience Panda Magic at Slotastic! How to get your spins? 4) After completing your winnings 30x, you can cash-out as much as you can win!